Two-story in popular Armbrust Acres! Open living room kitchen concept with a fireplace and walks out to deck. Perfect for the entertainer. Formal dining room and main floor laundry. Large master with a large bath and oversized bedrooms. Finished lower level with a rec room & bath. Mature treed lot with a privacy fence. 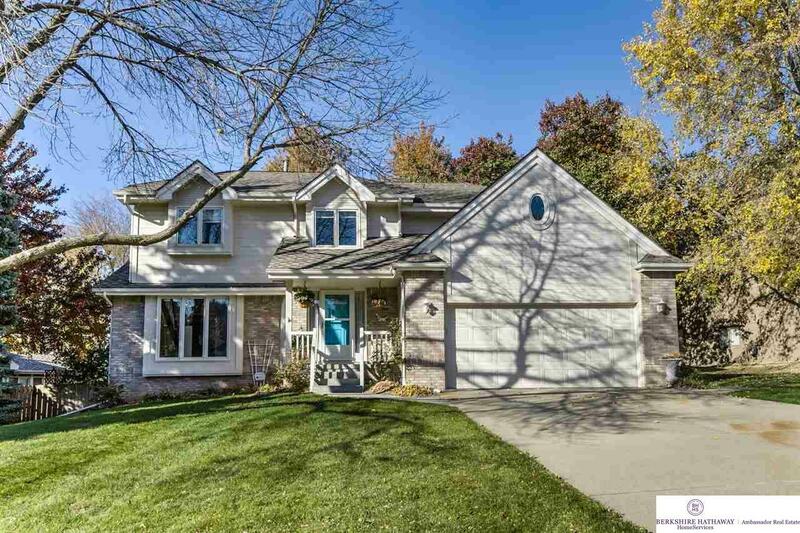 Home is close to neighborhood park and the trail to Lake Zorinsky. Sq ft per county records. AMA.